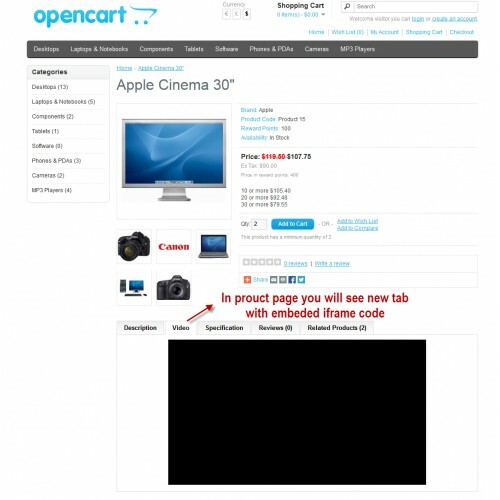 This module will allow you as admin Embed Video codes into product details page. Admin able to add the iframe code into video tab at the time of create or update the product. 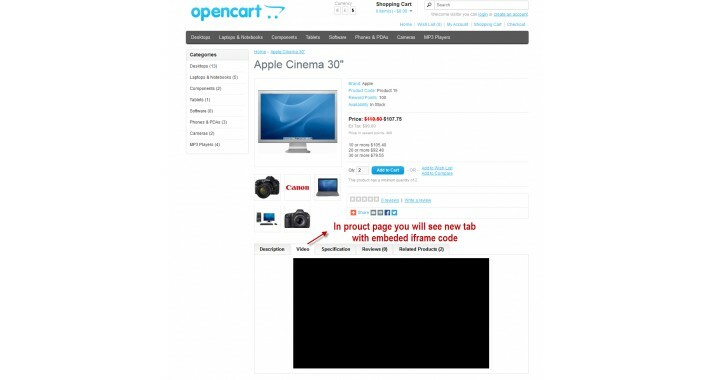 User can view the product video in product details page at the bottom of video tab.